Discussion in 'iPhone and iPad Games' started by jibjelly, Aug 19, 2015. A mysterious figure has been sabotaging games, taking the fun out of them and making them almost impossible to play. GameStart's resident gamer girl, Alyse, dives in to fix things and needs your help to get to the bottom of this! 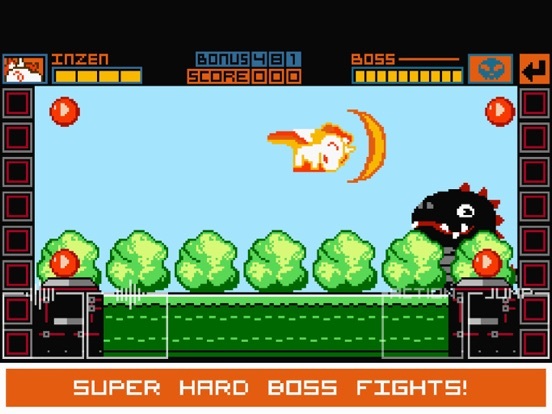 Fight your way through increasingly challenging enemies to unlock new stages and bosses. Hit high scores and collect stars to unlock more allies to aid in Alyse's battle with this sinister character. Look out for in-game cameos by gaming personalities like Street Fighter pro player Xian, and game franchises from Witching Hour Studios, Daylight Studios and more! Can you identify them all? 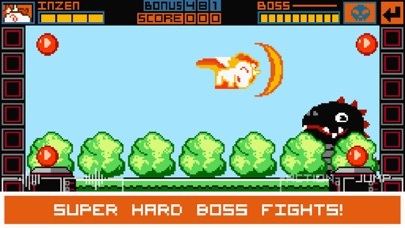 GAMEPLAY This pixel art-style side scroller is reminisce of popular side-scroller games from the late 1980s and early 1990s, brought to mobile devices! 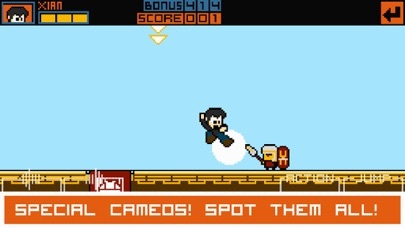 The gameplay is designed to be challenging, and players will unlock new playable characters whose unique powers present new ways to play. 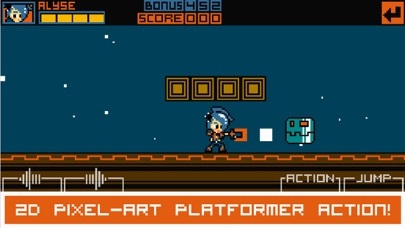 ARCADE PLATFORMING • Jump and shoot! 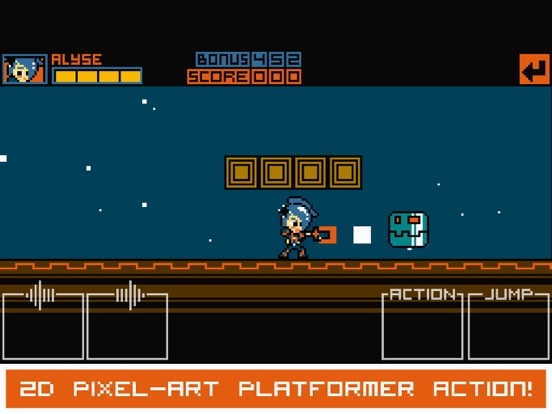 • Platforming action! • Defeat enemies from everywhere! • Amazing boss fights! • Unlock New Characters! 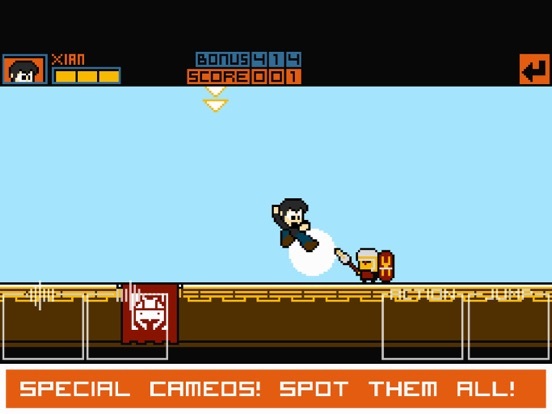 • Watch out for Cameos from other games! 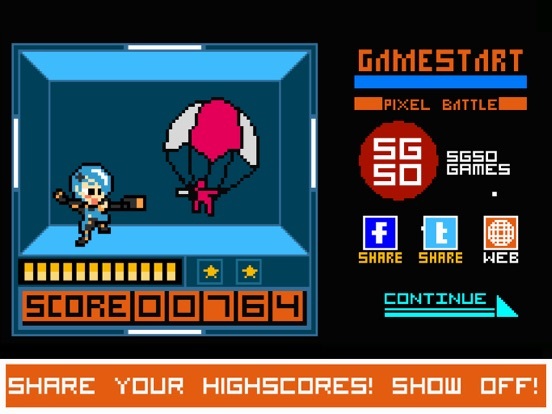 • Beat your High Scores! • Perfect the game! • Hone your skills! • Collect stars to unlock new allies! 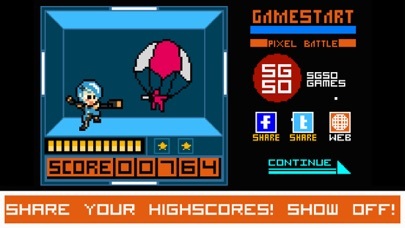 • Share your high scores with friends and challenge them! OFFICIAL GAMESTART GAME - 100% FREE TO PLAY! 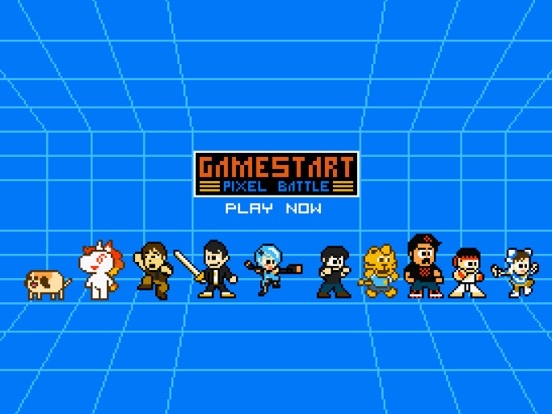 • The official game of GameStart, Southeast Asia's Premier Gaming Convention. • In-game content will provide hints of what to expect at GameStart! • Download now and play 100% free! GAMESTART 2018 13 - 14 NOVEMBER SUNTEC CONVENTION CENTRE SINGAPORE This game may include: • Direct links to social networking websites that are intended for an audience over the age of 13. • Direct links to the internet that can take players away from the game with the potential to browse any web page. 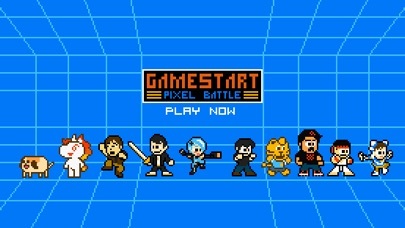 A Mega Man type game. I bet the developers of Venture Kid are looking at this and hoping it's not good. This looks like a game I'm going to really enjoy. Hopefully it's as smooth as it looks in the actual gameplay video. The game plays fine, it's just rather bland. It does play similar to Mega Man, but definitely much easier than any of those games. I don't know.....there was no wow factor. Deleted. The creator is the guy who did Street Fighter X Mega Man for Capcom a few years ago. He made it for a Asian Gaming Convention. Xian (pro SF player) made a video a few days ago. Thanks for sharing I never knew this.